One of the common ways that we survey commercial or domestic drainage is to use drain survey equipment that uses CCTV technology. We use CCTV drain plans to assess which drain cleaning equipment will be needed to help the drain unblocking process. 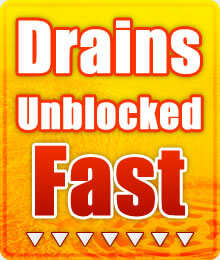 Depending on the results, drain cleaning involving drain jetting will be carried out. Tree roots growing into drain pipes, fractured pipes caused by continuous heavy vehicles driving above or collapsed drains due to bad design and construction can be found via a CCTV drain survey, either way we will aim to get to you same day. 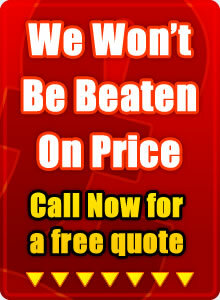 Call Drainage Bingham now to obtain a CCTV drain survey cost and quote.